This SAS Training includes 18 comprehensive SAS courses with 115+ hours of video tutorials and Lifetime Access. It is a comprehensive bundle of practical training programs and projects in the area of SAS. 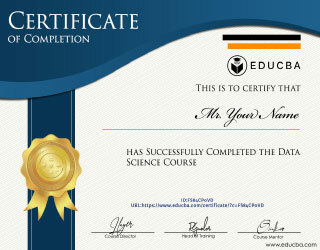 You will also get verifiable certificates (unique certification number and your unique URL) when you complete each of the 18 courses. It will explain you SAS modules such as SAS/GRAPH, SAS/STAT, SAS/ODS, SAS PROC SQL, SAS Advanced – Macro, SAS-EG, Predictive Modeling with SAS, Business Analytics using SAS and much more right from the basics to advanced concepts. Pre-requisites to this Course on SAS? 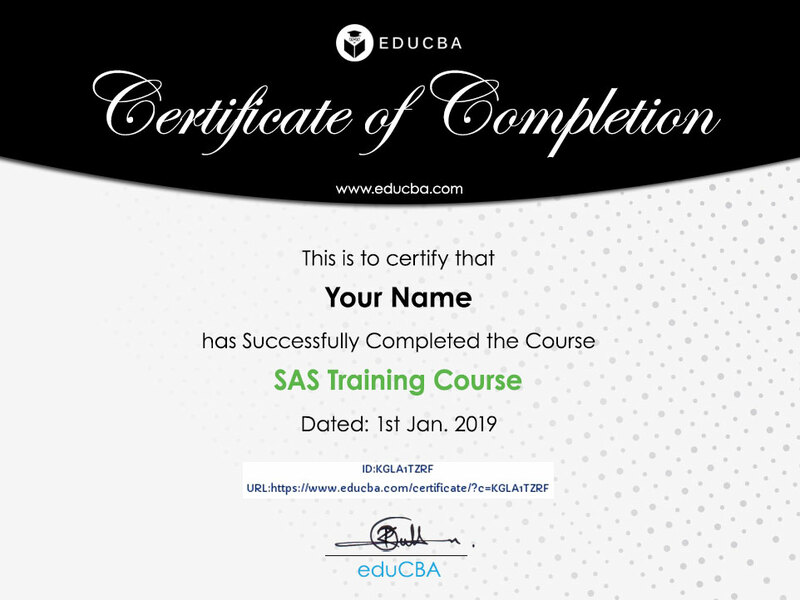 Before we provide more details on what SAS is or what are the pre-requisite for the training and the future benefits, let’s have a look at the major SAS training curriculum. 1 Introduction to SAS using business analytics course This is a beginner level course which focuses on the fundamental of SAS training. It provides introduction of SAS, the datasets in SAS, examples of data types, formats etc. It explains how data can be read from the various source and many basic data handling processes can be executed. It is approx. 9 hours in length and hence quite comprehensive. 2 Advanced SAS for business analytics This module is 4 hours long and it focuses on Macro and its application within the SAS. It also touches upon the SQL part. 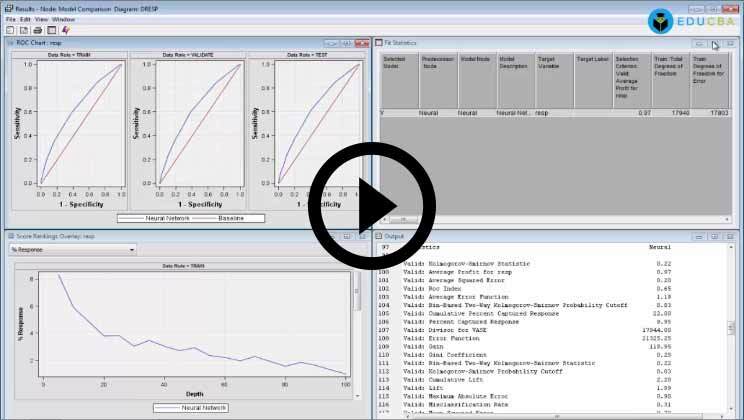 3 Logistic regression modeling in SAS This is 3-hour long video course for SAS training which explains how a logistic regression model can be implemented in SAS. Concepts of regression analysis and prediction are explained in this SAS training course which is very important for any business analytics professional. 4 Business analytics using SAS This SAS training is more than 10 hours long and hence quite comprehensive. It touches ins and outs of data handling and manipulation in SAS. It teaches data transformation, data validation and data cleaning as well. 5 Quantitative finance using SAS This module is particularly important for finance and quantitative analysis of people. The concept of T-test, correlation, regression and multiple regression is covered in this module. This module is 3 hours long is suitable for both finance and non-finance people. 6 Predictive modeling using SAS enterprise minor This is again approx. 10 hours long and focus on SAS enterprise version, selecting a SAS table, creating input data node and many sample statistics. 7 SAS stat training This 8-hour long course focus on proc univariate, proc means, proc frequency, proc correlation, proc regression etc. 8 SAS graph training This is a relatively small module with only 2 hours of content. It teaches how graph can be used in SAS and explains the concept of scatter and panel. 9 Programming using SAS DS-2 This 5- hour long module teaches the concept of DS2 and explains DS2 arrays, DS2 packages etc. 10 Introduction to SAS This module covers SAS interface, PDV, Execution, Missing values, proc delete and Proc import concepts. This module is 2 hours long and is basic in nature. 11 SAS ODS training This one is big. It is 9 hours long and covers topics such as ODS listing, ODS- tag sets, ODS documents, ODS-tables etc. 12 SAS advanced module proc SQL A relatively small module, this 3-hour SAS training course teaches Data step and proc SQL processing, proc SQL basics, proc SQL advanced and similar other concepts. 13 Advanced SAS Proc SQL This one seems to be easy, only 2hours. It mainly talks about proc. Proc variable and Proc observations. 14 Comprehensive Proc SQL SAS training This has to be the longer one, 14 hours. It talks about so many things such as statements, joins, sub queries, complex views etc. Indeed, a big one but worth attending. 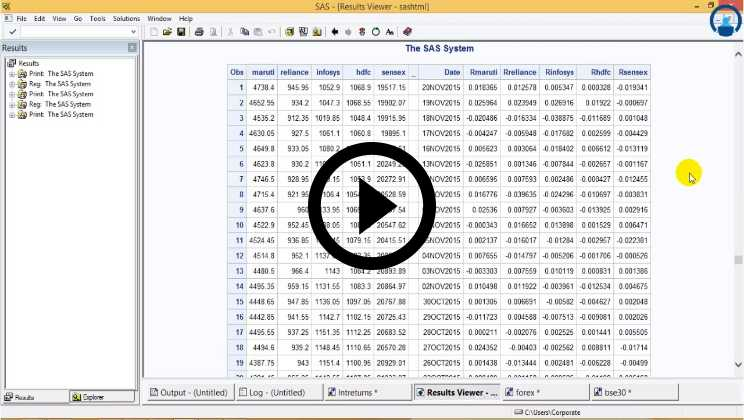 15 SAS advanced module macro This one is 5 hours long and mainly explains the concept of macro processing and macro variables. 16 SAS advanced programming Under this module, sampling data combining etc. are discussed. This one is 11 hours long video and thus each concept is covered with sufficient details. 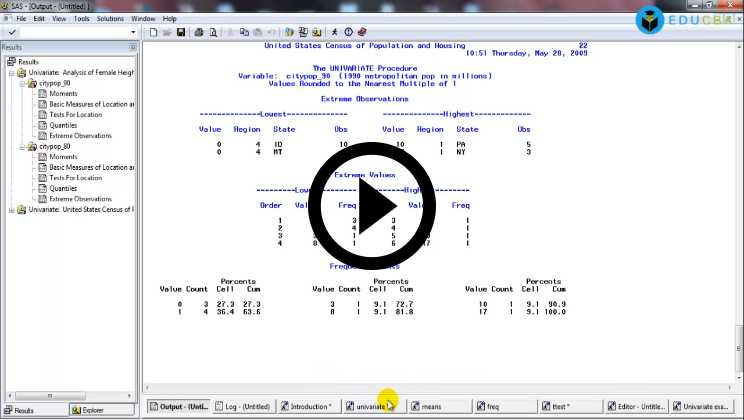 17 Categorical data analysis using SAS This 7 hour long video talks about association testing, fisher’s p value, ordinal association, honest assessment and similar other concepts. 18 SAS enterprise guide SAS EG Micro tutorials This is the last but not the least module. Here users learn about functions, if-else statements, while, go to etc. Calls and Micros are also covered. It is also 7 hours long. Now that we have investigated the course curriculum of SAS training in fair amount of details, lets understand first what SAS is. SAS is not one software, but it comprises of a suite of several applications. SAS covers everything from simple business analytics to complex statistical modeling including reporting, data handling, business intelligence visualization many other things. In one line, SAS can be understood as an advanced data analysis and statistical software. SAS is actually an acronym which stands for Statistical Analysis System. SAS software suite has been developed by SAS Institute. SAS is one of the most used tools for BI and Statistical analysis in the commercial analytics market. SAS can handle, and process complex data and it can generate meaningful insights form it so that could help organizations make better and more informed decisions about their product and services or predict possible outcomes in the future course of business. With SAS, companies can manage their data themselves and build reports or BI applications and also perform statistical modeling. 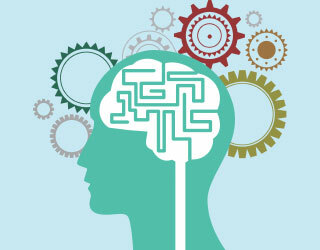 It also provides functionality for machine learning and big data analysis now. SAS is also called as a fourth-generation programming language. Users can understand fourth-generation programming language is such a language which has a specific purpose in mind that can be utilized for the development of commercial or business software. SAS is particularly designed to reduce programming effort and it requires minimal coding and thus minimizes the time and cost needed to develop such software. Which Skills you will learn in this SAS training? First few courses as listed above explain the fundamental of SAS. It teaches how data can be loaded from multiple sources such as excel or RDBMS table to SAS software analysis tool. 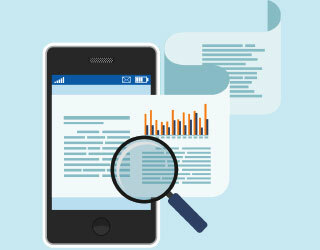 After data load, users learn about doing basic data cleaning and transformation skills such as changing data type, analyzing data for any inconsistency such as missing value or outliers. This step is called data validation. After successful data validation, user learn about statistical modelling in forthcoming courses such as building a logistic regression and doing prediction. 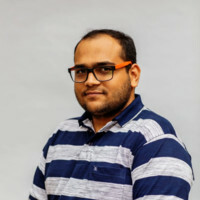 After that comes, the more complex topics such as data merging and joins like SQL, writing if-else loops and functions to better handle unique situations. More advanced concepts such as Macro, proc etc. are introduced in successive lessons. Report creation and report validation is also taught in one of the lesson. 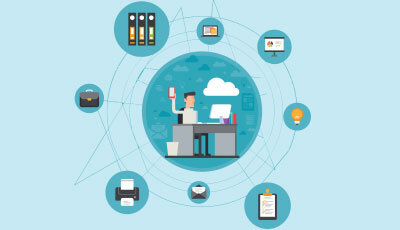 Thus, each of these individual courses on SAS training imparts one or more of essential, tangible skill user benefits the leaner in real life. They can apply all these in their day to day work life if they are working in SAS domain. What are the requirements / pre-requisites to SAS Training? This SAS training is technical in nature and thus expect the prospective candidates to understand some of the technical topics. These are not very difficult, and one can learn it easily even if one does not know it. Having a fair understanding of Microsoft Excel is preferred. As Excel is probably the most basic tool that every analyst starts with and SAS is an advanced analysis tool, excel is mandatory. 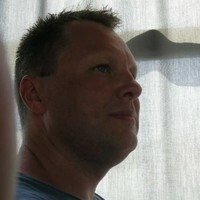 Some exposure to any one of the programming language is recommended but is completely optional. Understanding of Macro in excel is recommended. Exposure with basic SQL syntax is recommended though not necessary. Fair understanding of statistical concepts and some background in mathematics is suggested to easily understand the concept. Usually, a degree in Engineering, Science or Mathematics is recommended. Already working analysts who are using different tools now but wants to learn SAS for better career prospects. Candidates who are employed in other domains but wants to be business analysts and particularly interested in SAS because of its versatility and huge scope. This SAS training covers all the required details that one would need. Fresh graduates who are looking for a job in an exciting field of business intelligence and analytics. Managers, functional heads and business leaders who want to grow their organization by adding SAS as a major differentiator. Consultants and startup founders who want to build a business around offerings of SAS. Will this SAS training help me get a job as business analysts? This course teaches all relevant skills which are required to become a business analyst and guide students for interview preparations as well. Many of our previous batch students got a job in SAS field after going through this SAS training. I do not have a background in analytics. Will I be able to understand the content of this SAS training? This SAS training is designed keeping in mind diverse background of the audience. We explain each concept in much detail and provide a lot of examples so that even the beginner in this field could understand everything. We also have doubt clearing sessions and live chat to help our students do good in this course. How much time I would need to devote to this SAS training ? This SAS course usually requires 4-6 hours of study per week. But it totally depends upon the users. One can go slow as well if he/she wants to. What we focus is on learning and understanding rather than completing the syllabus. SAS is in demand from last several years and the trend is going to be the same for next several years as well. There is a good requirement for right candidates who are well trained and can perform the job as soon as they are hired. And this SAS training does exactly that. It covers so many examples and hands-on practice that students get comfortable with using the tool in no time. This helps them perform their daily tasks as soon as they are hired. Just google and you will see how many jobs are there in SAS all around the world. Such candidates are paid good salary package as well because the hiring company need not spend time and money in training such candidates first. Many of our alumni have found great SAS based jobs both in India and abroad and have climbed on the success ladder of their organization. 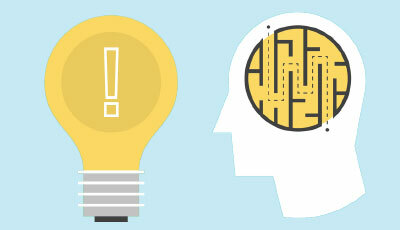 Intelligence is the future and SAS is a key for it. Great course. Very knowledgeable and covers a wide variety of topics. 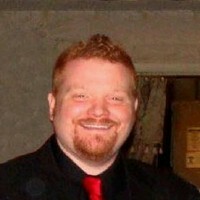 I would highly recommend this SAS training to anyone trying to get started with SAS as a business analytics tool. Data validation and cleaning was very interesting. The section on data manipulation and data transformation covered a wide array of topics. One main topic covered was the date types and how they are assigned in SAS, which was a bit difficult to understand at first. Thank you for the opportunity. This SAS Introduction web based learning from eduCBA gives you a good opportunity to take the training in the pace that fit your needs and availability. Good work done by the team.